Unless you have been living under a rock, without an internet connection or cellular signal, then you should by now know that the most influential man in modern personal computing history passed away a few days ago. His death certificate has officially been released by the Santa Clara County Public Health Department in San Jose, California. See details after the jump. Steve Jobs died at home in Palo Alto, California, of respiratory arrest caused by a pancreatic tumor at about 3 p.m. on Oct. 5, according to his death certificate. His occupation was listed as “entrepreneur” in the “high tech” business. Let’s be honest; the cause of Steve’s death really shouldn’t matter. What should matter is that we, techies alike, have lost one, if not the, most influential man in the industry. Steve Jobs has really inspired the personal and mobile computing industry and broke down barriers that many never envisioned. The iPhone, love it or hate it, paved the way for all of the phones that are on the market today. Since its inception, the iPhone has been the standard that every mobile phone manufacturer or mobile OS developer has attempted to beat. Every phone on the market today is instantly compared to the iPhone. 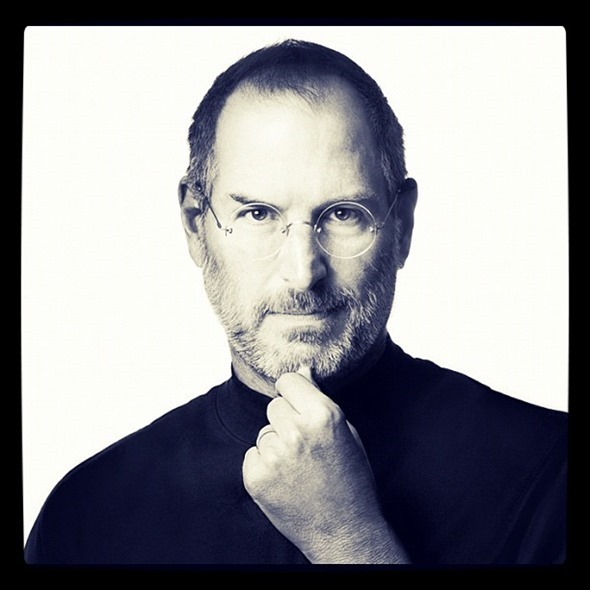 Whether it be Samsung, HTC, Android, Windows, or the webOS; they all strive to meet or beat Steve’s vision. He will be dearly missed. I have been been a part of many iOS vs. Android debates and to be honest, although I use Android, I have never really had a bad thing to say about the iPhone. No matter what, the iPhone is a wonderful device. You may be thinking "all of Apple’s devices are wonderful!" And be that as it may, I can only speak on the iPhone as my full time job as a Windows Systems Administrator/DBA leaves me tied to a Windows laptop. My life doesn’t stop me from appreciating what Apple has done to change every person’s life; whether they know it or not. Also, let us not forget about Pixar; the studio that brought us the likes of Cars and Up which has entertained children and adults alike. We reported a few moments back that on Wednesday October 19th, Apple will be holding a private celebration of Steve’s life for their employees. We expect the celebration to be quite a tribute. Even though Steve has passed, Apple continues to move forward. We look forward to what Tim Cook has to offer and how he will carry the Apple name into the future.